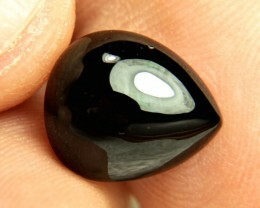 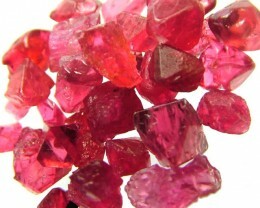 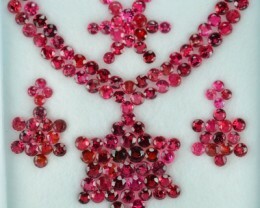 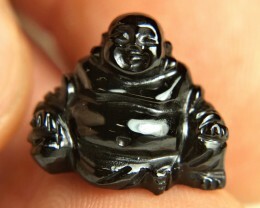 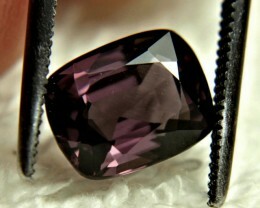 3.40 cts Sri Lankan spinel. 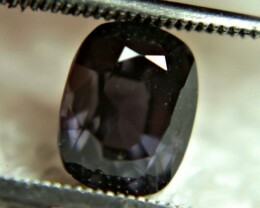 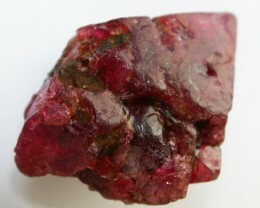 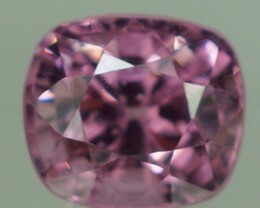 3.23 cts Sri Lankan spinel. 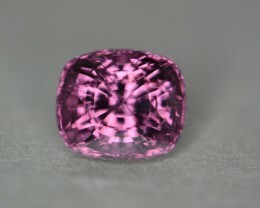 1.79 cts certified pink spinel. 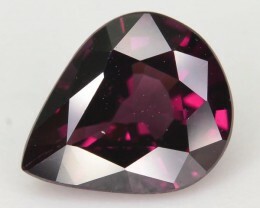 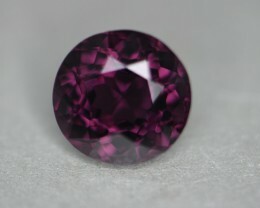 4.26 cts gem spinel red wine in color. 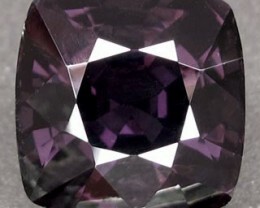 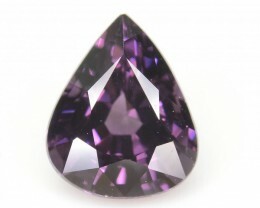 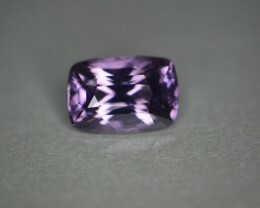 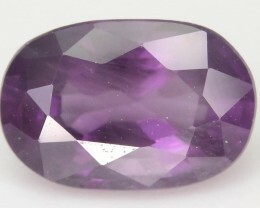 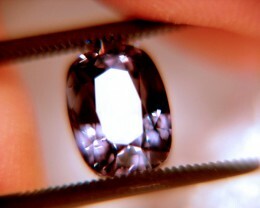 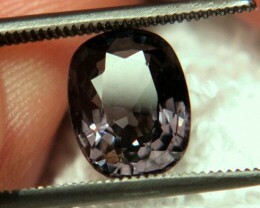 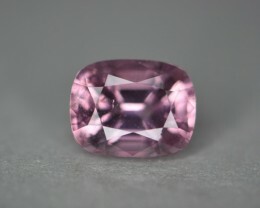 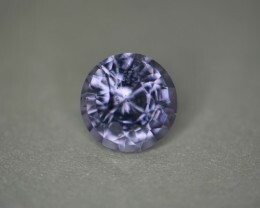 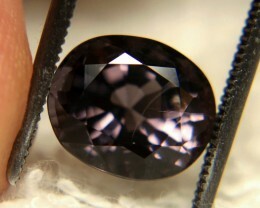 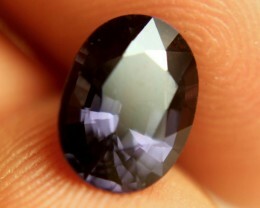 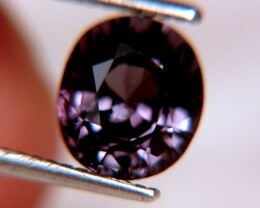 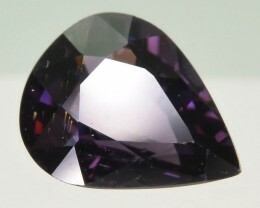 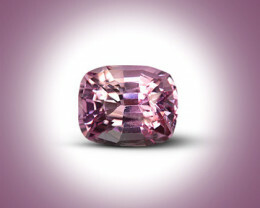 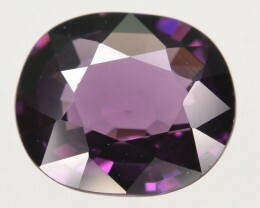 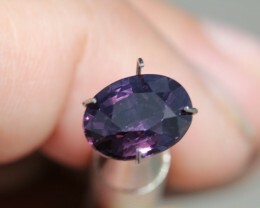 3.25 ct Sri Lankan purple spinel. 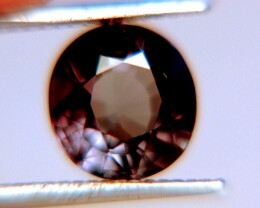 3.29 cts certified no heat treatment Sri Lankan spinel. 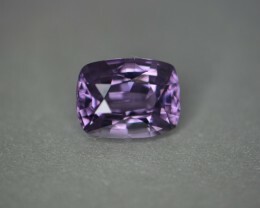 2.59 cts certified Sri Lankan pale violet spinel. 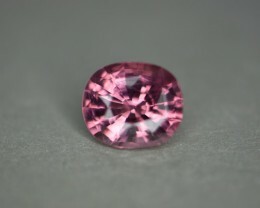 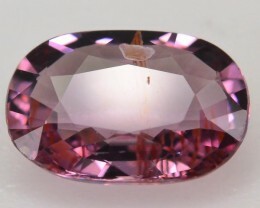 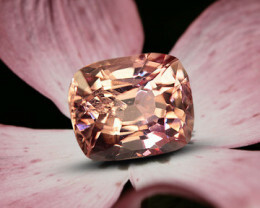 2.75 cts certified orangish pink spinel. 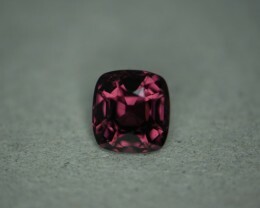 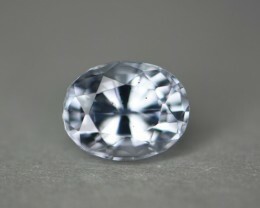 4.17 cts nicely cut gem spinel. 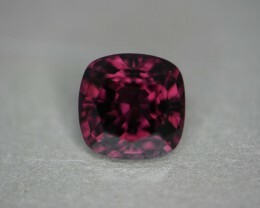 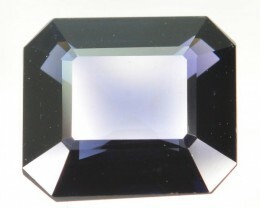 4.77 cts lavinder color spinel.